The National Council for Air and Stream Improvement, Inc. (NCASI) is a scientific association organized to serve the forest products industry as a center of excellence providing unbiased, scientific research and technical information necessary to achieve the industry’s environmental and sustainability goals. NCASI is a 501(c)(6) non-profit. NCASI’s mission is to help our members cost-effectively meet their environmental and sustainability goals through basic and applied research, technical support, and education. Through execution of our Mission, we provide essential support to our forest products industry members in their efforts to ensure the availability of a sustainably managed fiber supply, characterize and help improve the effectiveness of pollution control measures at manufacturing facilities and provide valuable insights and assistance to members in the manufacture of sustainable forest products. Our team fosters strong relationships that have established trust in, and reliance on, world-class expertise and thoughtful, forward-looking, strategically-designed approaches to help our Member Companies prepare to meet imminent challenges related to environmental performance and stakeholder and marketplace perception. NCASI was established in 1943 by a consortium of pulp and paper companies committed to lowering the ecological impact of pulping and papermaking operations. In the first decades of operation, NCASI was at the forefront of the pioneering development of wastewater treatment practices that are widely utilized today, not only in the assessment of mill effluents but also for treatment of municipal and other wastewaters. In the decades since, NCASI has developed technical expertise that encompasses the full spectrum of environmental topics of interest to the broad forest products industry, including wood products manufacturing and forest management. Today, we are recognized as the leading source of reliable data on environmental issues that pertain to forest products. NCASI’s affairs are directed by the Board of Governors, which is elected by the member companies annually and consists of approximately 25 senior executives. The Board appoints an Executive Committee to manage the organization’s financial, administrative, and technical affairs. The Board also appoints an Operating Committee in the U.S. and a Steering Committee in Canada. These committees are composed of Member Company senior personnel familiar with the environmental issues facing the forest products industry. The U.S. Operating and Canadian Steering Committees meet several times annually to identify and prioritize the research projects undertaken by NCASI’s Technical Studies Program and to monitor progress toward achieving program results. Ad hoc committees and specialists convene as needed to provide expert advice in specific fields, such as forestry and health effects. Our President is Dirk Krouskop. 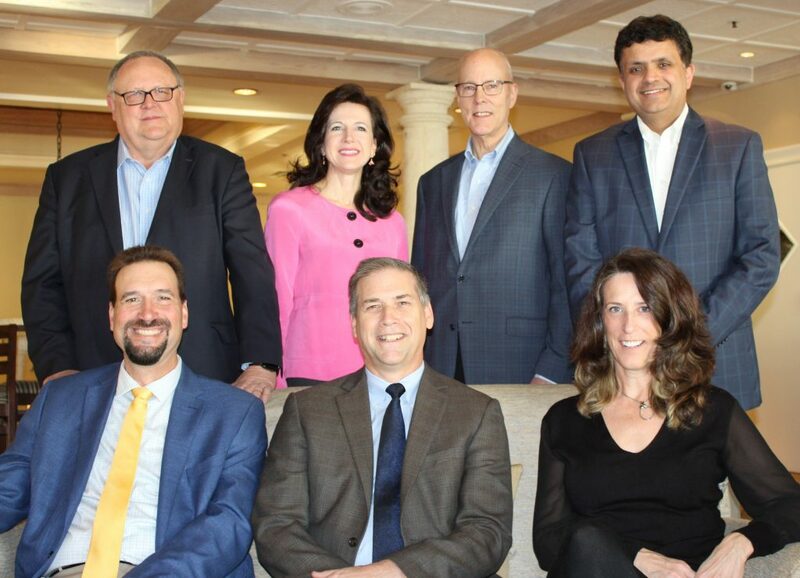 Other members of our Executive Leadership Team include Tammerah Garren, Reid Miner, Vipin Varma, Darren Miller, Paul Weigand, and Kirsten Vice. Click here to learn more about our staff leadership. NCASI’s extensive research program is made possible by the annual dues of our Member Companies. Membership is open to forest products companies in the United States, Canada, and beyond. Currently, NCASI has approximately 80 U.S. Member Companies, which represent more than 90% of the paper and paperboard produced, nearly 70% of the wood panels produced, and more than half of industrial timberland acreage in the United States. In 2002, NCASI opened an office in Montreal to support Canadian operations. Currently, we have 33 Canadian Member Companies. 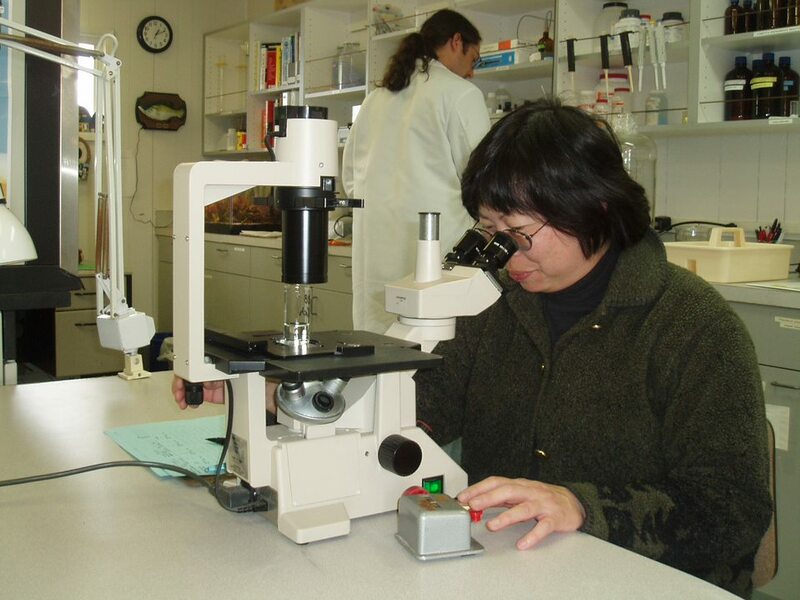 Sustaining Member Companies, which currently number 26, are consulting firms, engineering firms, and analytical testing laboratories that provide environmental services to NCASI Member Companies. Research is conducted throughout the United States and Canada. We have two regional centers, an aquatic biology facility, a Canadian office, and numerous forestry-related field study sites. Our corporate headquarters is located in Cary, North Carolina. NCASI’s staff has expertise in far-reaching disciplines that cover the full range of technical issues including analytical chemistry, chemical engineering, paper science, computer modeling and simulation, statistics, toxicology, forest biology, forest ecology, wildlife biology, and aquatic biology. Through research investigations, surveys, and other information gathering activities, NCASI helps ensure that the ongoing dialogue concerning environmental policies affecting the forest products industry, and environmental decision-making at all levels, are grounded in technical information of the highest possible quality and scientific integrity. NCASI is an Equal Opportunity Employeer NCASI welcomes resumes and applications for any open position; however, we do not accept unsolicited resumes or applications. Please identify the position for which you are applying when corresponding. An application form is available for download as a PDF file.